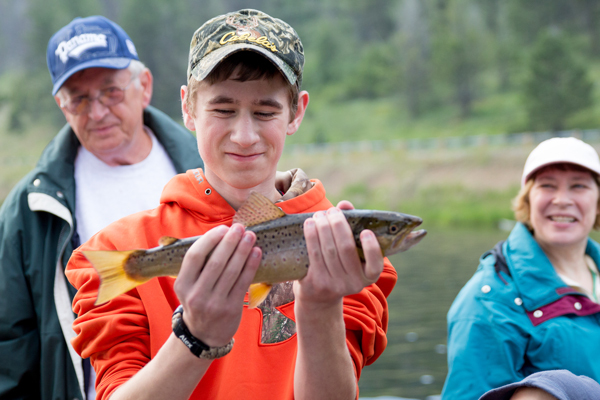 Plan a fly fishing trip for the whole family in West Yellowstone, Montana. Fly fishing is for everyone in West Yellowstone. Bring your family for an unforgettable trip where you can reconnect with nature and each other. 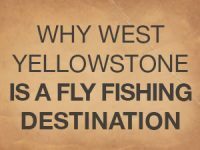 Here are six things to ask when planning a fly fishing trip for the whole family in West Yellowstone. There is little as important as where you and your little ones will rest your heads after a day of fun. West Yellowstone’s lodging options offer amenities that are important to families, like continental breakfast, indoor and outdoor pools, kitchens, and laundry. Try a cozy lodge or log cabin for a truly Western experience. 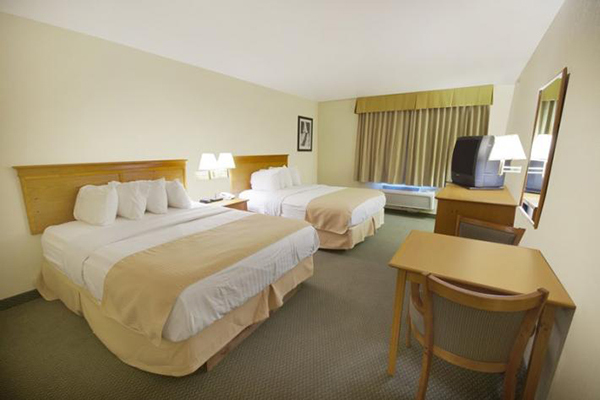 Or stay at one of our many hotels that are close to shopping and dining. 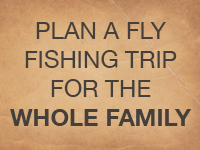 What kind of fishing experience do you want for your family? 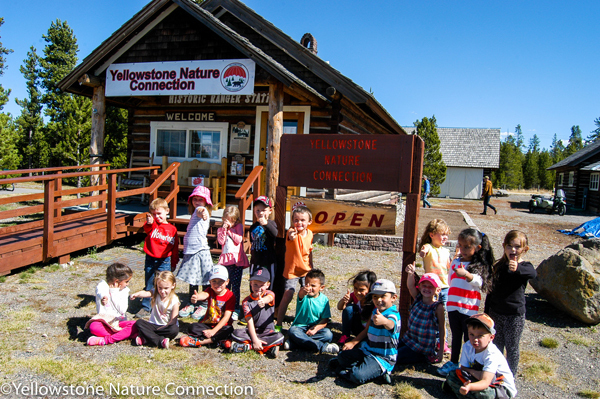 In West Yellowstone, there are plenty of opportunities to create the trip you want for your family. Explore our blue-ribbon trout streams by floating or walking along the banks as your kids spot wildlife and witness iconic beauty of the region. Spend a day on a local lake where the kids can play in the water from the shore in between hooking fat trout. Or hop in a boat to find some deep-water fishing on the clear lake waters. Fishing is spectacular every season in West Yellowstone. Spring brings the salmonfly hatch, hungry trout, and green landscapes dotted with wildflowers. Sunny summer days will allow kids to enjoy splashing in the streams as much as they enjoy hooking and landing a fish. Fall offers the chance to catch trout chasing the Callibaetis moth hatches and the famous Hebgen Lake gulpers while you marvel at the vivid colors of the changing seasons. And don’t forget about winter when there are less crowds, but just as many bites! 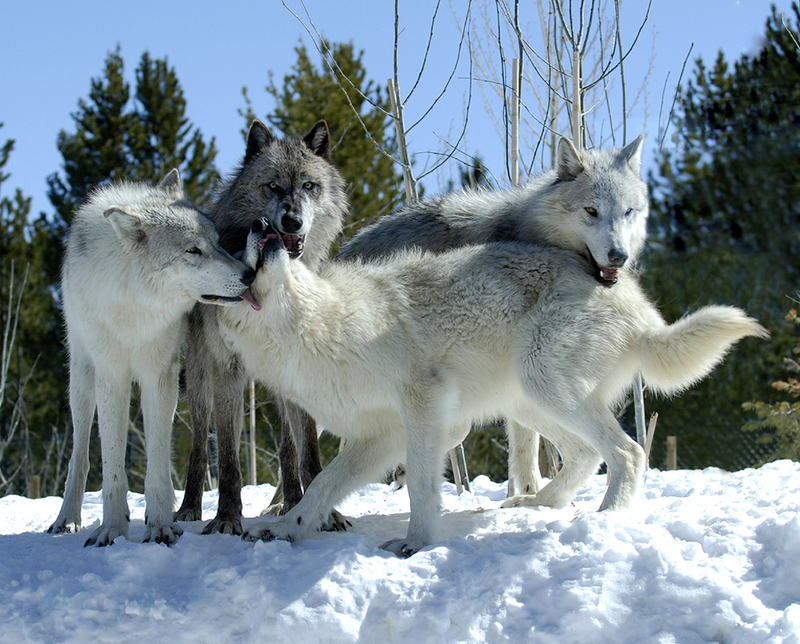 The closest community to any Yellowstone entrance, West Yellowstone boasts a variety of unique experiences, like the Yellowstone Giant Screen and the Grizzly & Wolf Discovery Center, an animal sanctuary with live grizzly bears, wolves, and raptors. Or check out our ongoing events, like the Wild West Yellowstone Rodeo and the Junior Smokejumper and Ranger programs for kids. Can I get tips from the locals? Between our local fly shops, guides, and outfitters, you will always find the information, gear, and support you need to build the perfect trip. Feeling adventurous? Stop in one of our fly shops for flies and some insider tips, then head out on your own. Want to leave the planning and hard work to someone else? Book a guided trip for the entire family with a local guide or outfitter. 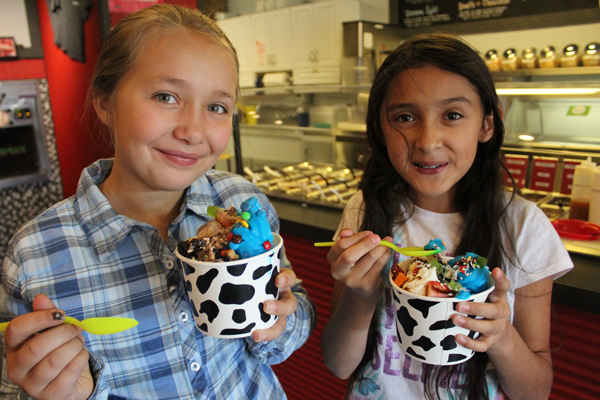 They offer equipment, lessons, and are always family-friendly! Where can I feed the entire family? Anyone traveling with kids knows dining can be challenging. West Yellowstone has dining options to please everyone’s taste buds. From casual diners, cafes, and delis; fun pizza and ice cream parlors; and authentic Western cookouts, you will find memorable and affordable dining options. And adults will still enjoy regional specialties like trout, elk, bison, huckleberry treats, and even a nice glass of wine, frosty mug of beer, or unique cocktail.